Mississauga (ON), Canada – With snowfall expected in the not so distant future, it’s now time for Canadians to embrace winter. From ski and snowboard enthusiasts who simply can’t wait for winter, to families of all ages who want to tackle winter in a fun and affordable way, next week’s Toronto Snow Show is ready to help you prepare for everything snow related. The International Centre in Mississauga will again play host for an expected 30,000 winter lovers as the Toronto Snow Show ushers in the 2016-17 snow season. 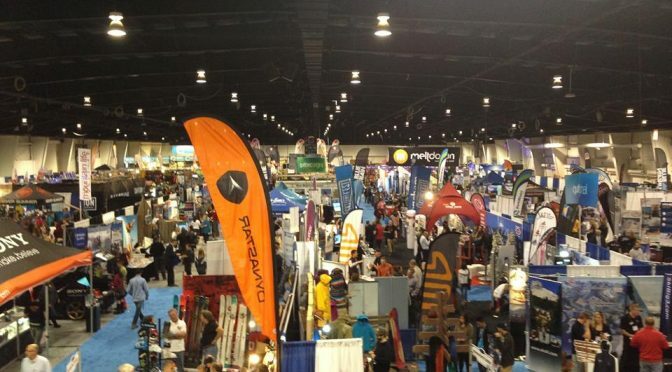 From insights into the latest and greatest gear, apparel and travel opportunities, to finding a great deal with the many retail exhibitors – or through Canada’s biggest ski and snowboard swap – there is something for everyone. 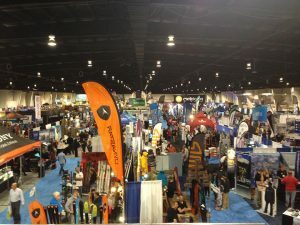 Yurkiw will be on site at the show, providing commentary and live interviews for guests, available later on torontosnowshow.tv. In addition to the equipment, travel and retail exhibitors, the Toronto Snow Show has a number of interactive elements that the entire family can enjoy. The Rockstar Energy Drink Pro-Am Rail Jam will be decided in an outdoor terrain park where some of Canada’s top pro and amateur snowboarders and skiers will take to the Rail Jam to show the audience what they’re made of. The Burton Riglet Park will provide a unique learning environment with animation and tools to engage kids to learn snowboarding in a fun way, while utilizing gear designed and developed for making snowboarding easier for kids. At the show’s Snow Valley Tube Rides, a mobile tubing experience will allow families to try out a remote tube station that replicates tubing down a mountain. 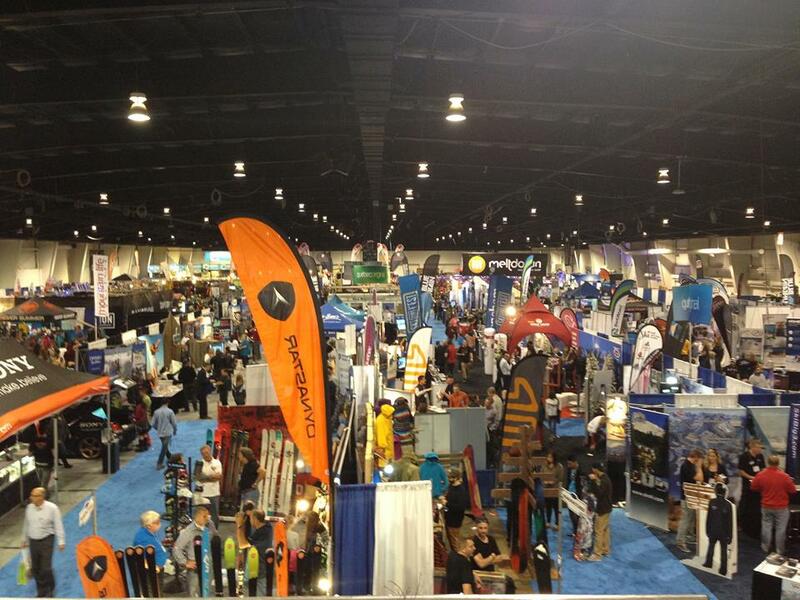 The Canadian Ski Patrol will once again hold the nation’s largest ski and snowboard swap at the 2016 show. Over 2,000 brand new non-current and pre-owned skis, boards, boots and accessories will be available for purchase. Want to ski and snowboard this winter? The Canadian Ski Council’s SnowPass lets you ski and snowboard three times at each participating ski area for $29.95, but anyone in Grade 4 or 5 who comes to the show and purchases a family admission will receive a free pass. Be sure to bring proof of age. The show’s Ontario Zone will be jam packed with travel information, resort deals, lift passes and more. Make sure to pick up a Buy-One- Get-One-Free lift ticket deal offered through the Ontario Snow Resorts Association.